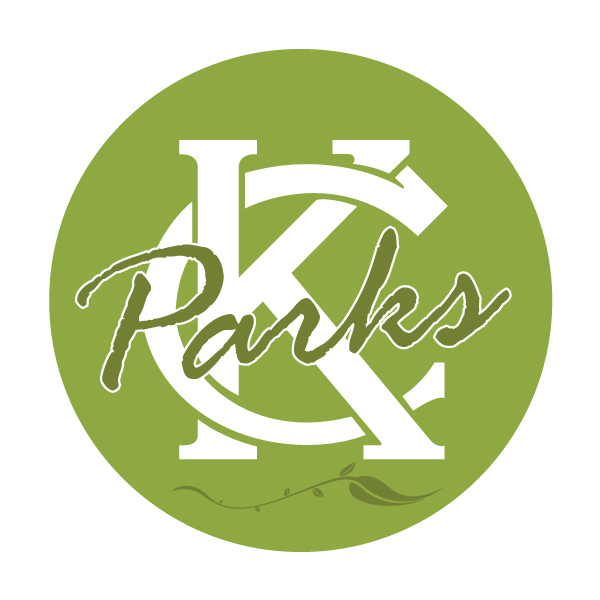 Kansas City Parks and Recreation Department has formal partnerships established with neighborhood, community, business and not-for-profit organizations. These partnerships allow our department to leverage resources and generate city-wide interest and support for our system facilities, programs and events. We appreciate your support! Black Archives of Mid-America Inc.
Clay County Parks and Recreation Dept. From Glory to Glory Inc.
Hills of Walden Home Owners Assoc. Kansas City Northern Railroad Inc.
Monnett Battle of Westport Fund Inc.
National Center for Indigenous American Cultures at Line Creek Inc.
North Kansas City Area Baseball Assoc.